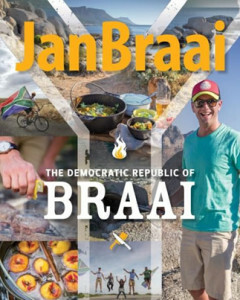 Over 60,000 Jan Braai books sold – from South Africa to the USA and the Czech Republic! 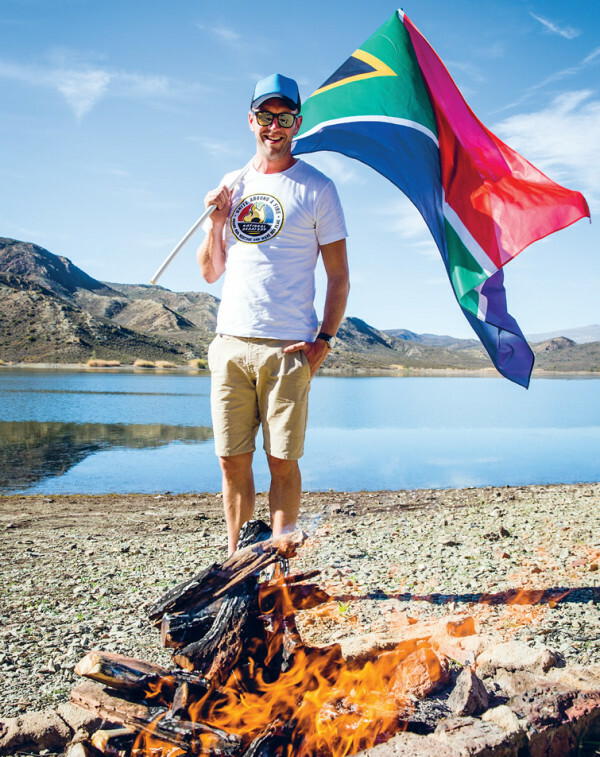 It is your democratic right to gather with friends and family around braai fires throughout the country and celebrate with a meal cooked over the coals of a real wood fire. 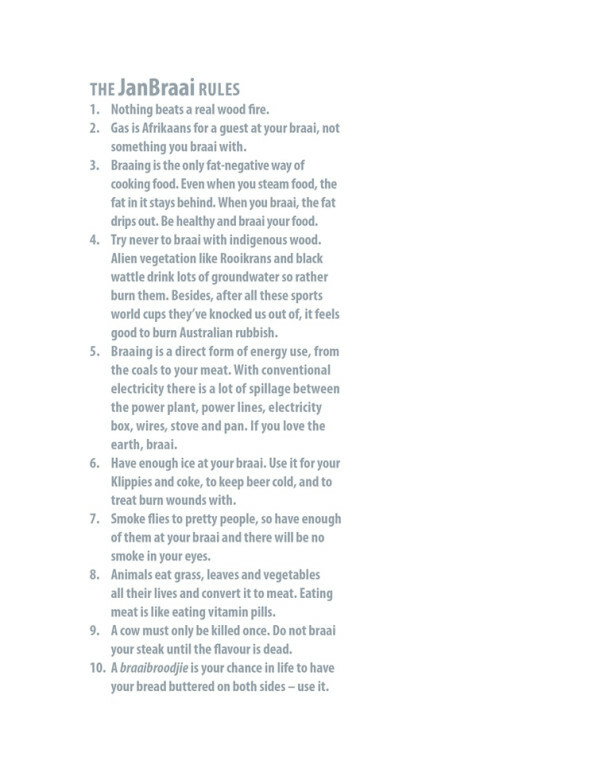 This is the promise of Jan Braai’s Democratic Republic of Braai. 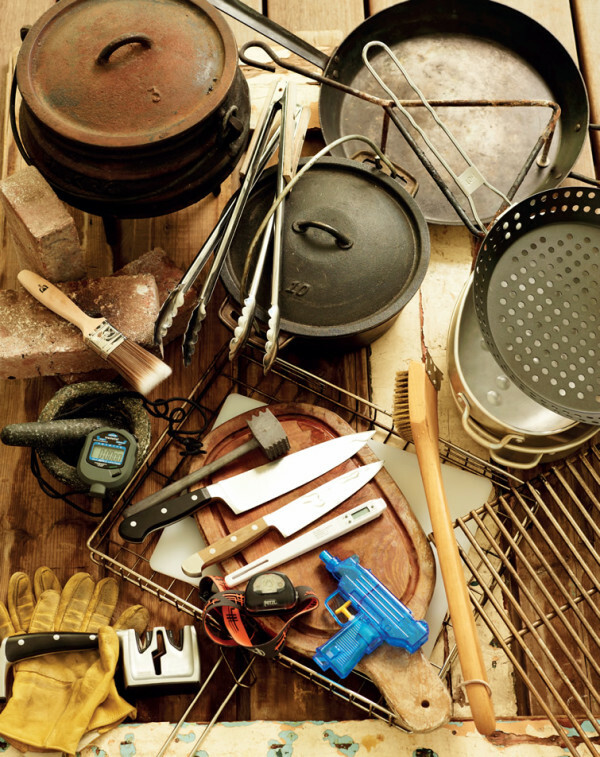 Fireworks brought us the basics of braai, Red Hot showed us that braai could be so much more. 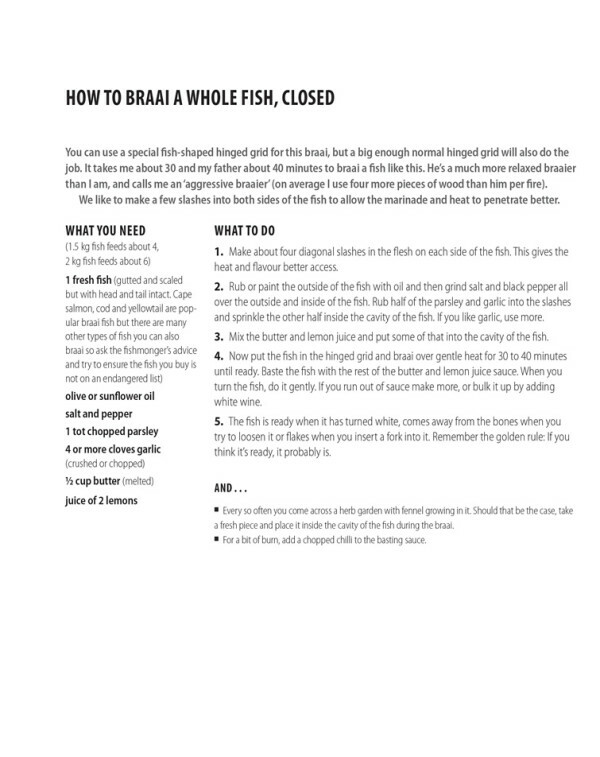 Now The Democratic Republic of Braai brings you the greatest braai recipes that Jan knows – it’s your right to braai the best. 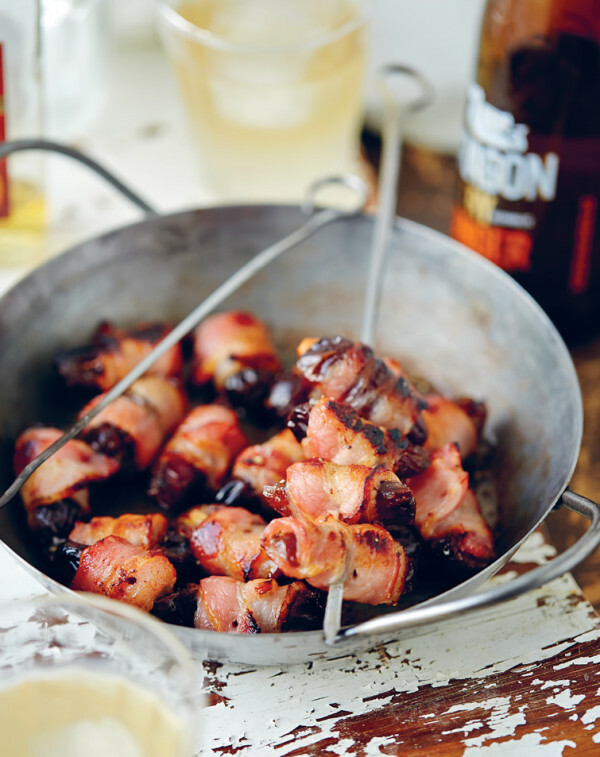 Find exceptional braai recipes for steak, chicken, lamb and more – there’s no need to eat badly braaied food ever again. 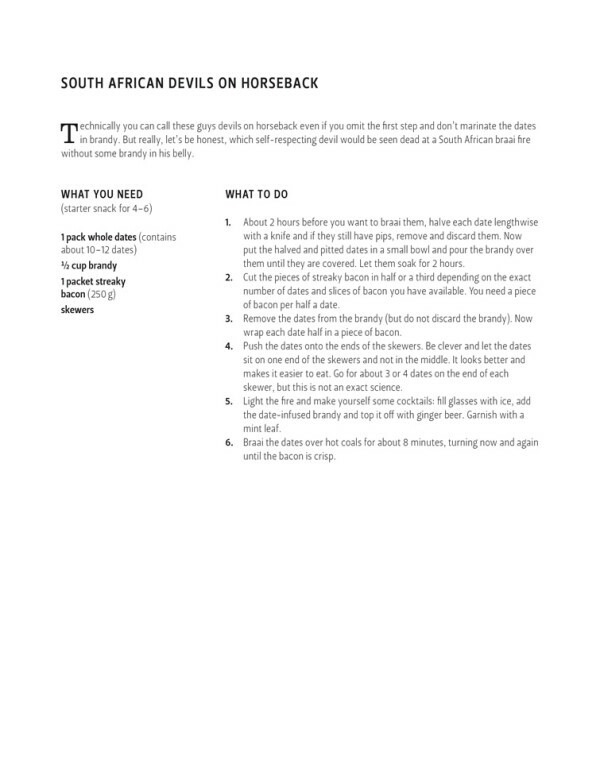 In fact – why not rebel completely and braai your way to independence from the kitchen altogether? 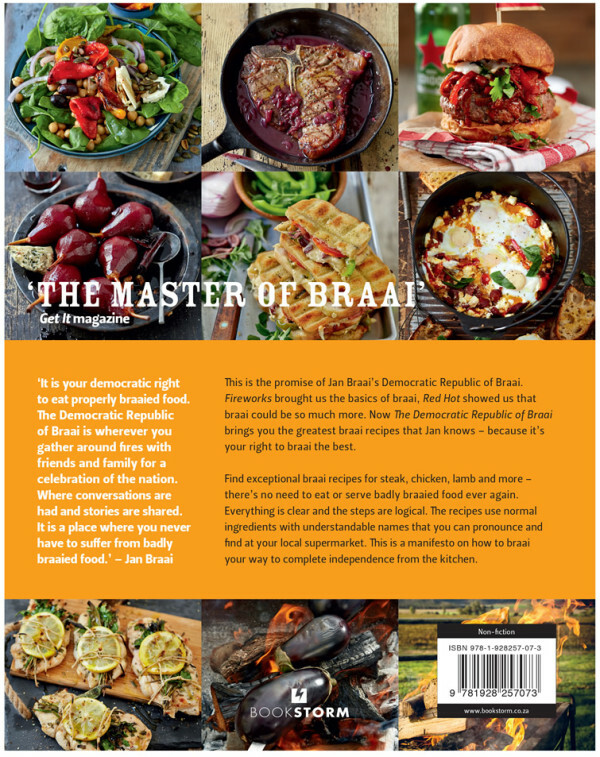 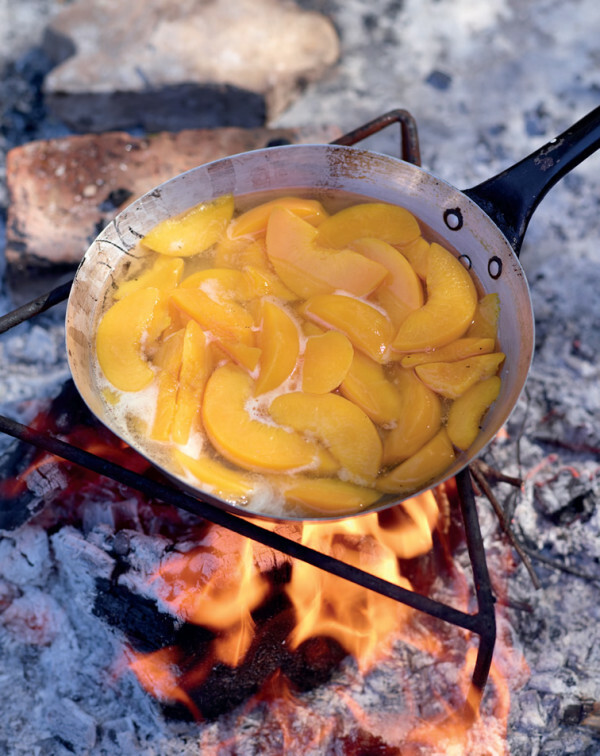 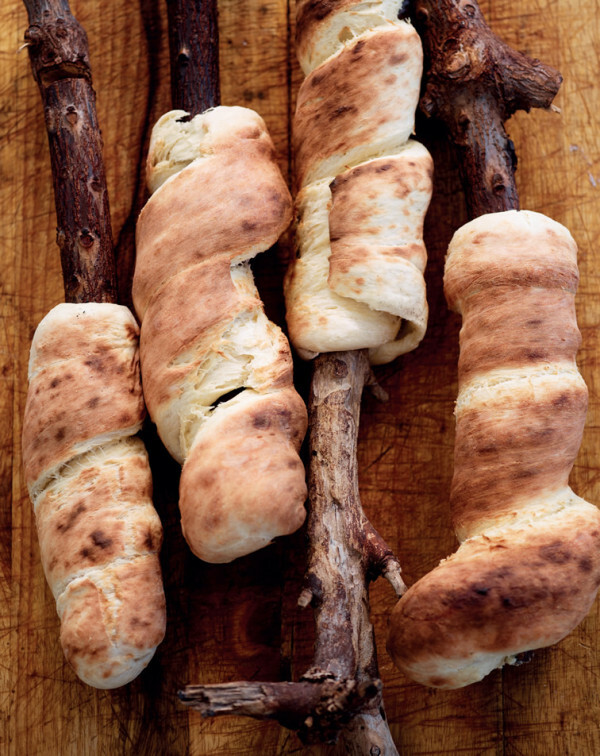 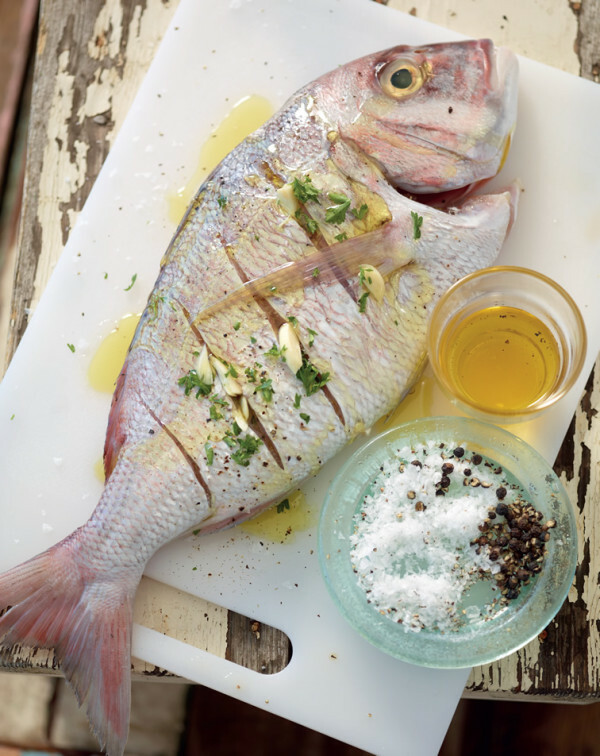 Top 3 Braai books in the world – Gourmand Awards 2014.